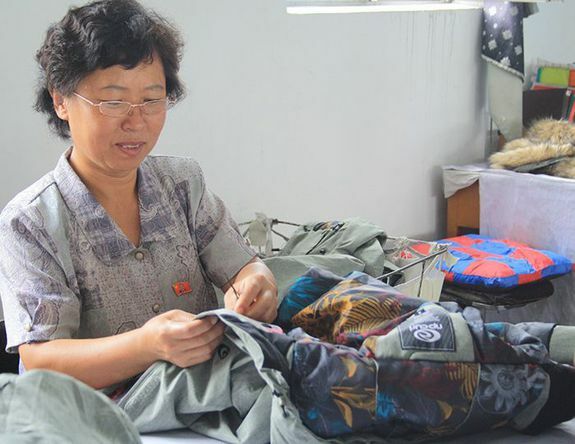 Australian clothing company Rip Curl has admitted one of its winter collections was manufactured in North Korea, but labeled as if the garments had been made in China. The company, which said a supplier shifted the manufacturing to the North Korean facility without informing them, says it was aware of the swap before Fairfax Media first reported it Sunday local time. Slave-like conditions prevailed at the North Korean factory, Fairfax Media reported, making the revelations all the more blemishing for Rip Curl. 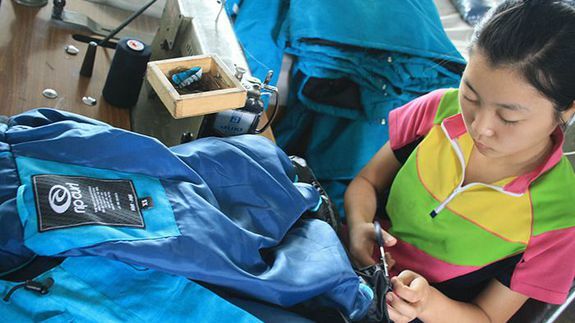 A woman works on Rip Curl clothing at Pyongsong Taedonggang Factory near Pyongyang, North Korea.